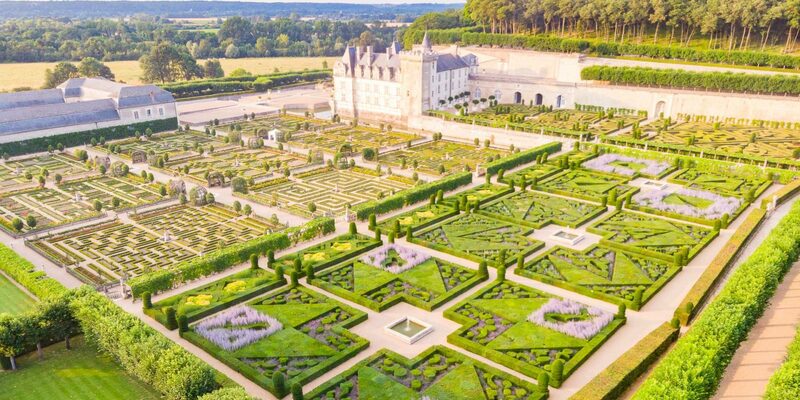 The listing of the Loire Valley as World Heritage of Humanity underlines its exceptional wealth of cultural landscapes marked by the creative alchemy between Man and nature. 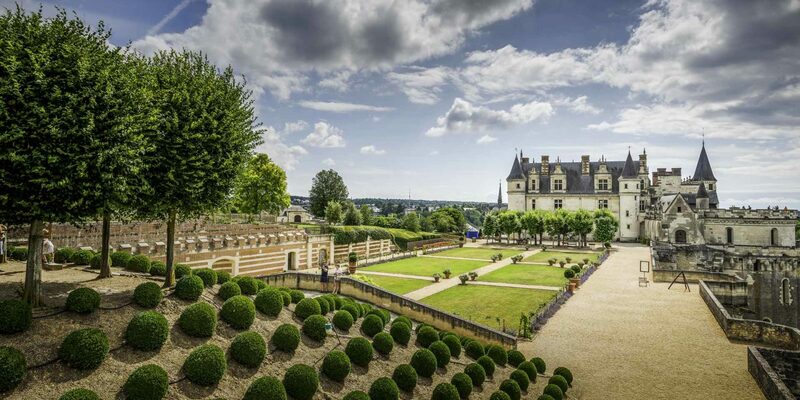 Man’s contribution is undoubtedly the unique heritage of the great Loire châteaux and their gardens in the Loire Valley. 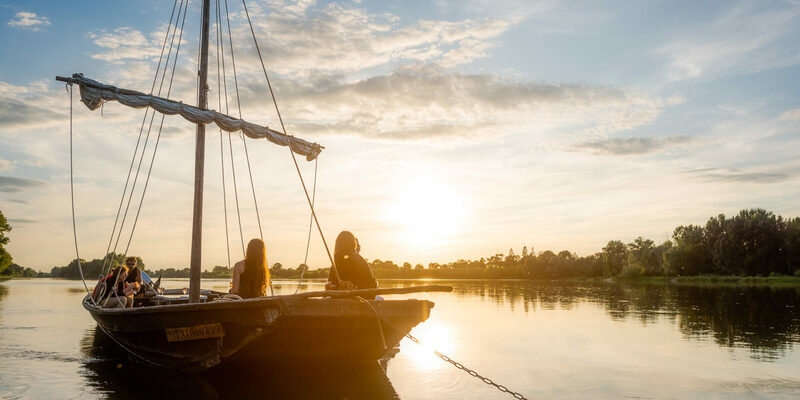 Situated on the banks of the river, their silhouettes are totally inseparable from the local landscapes. 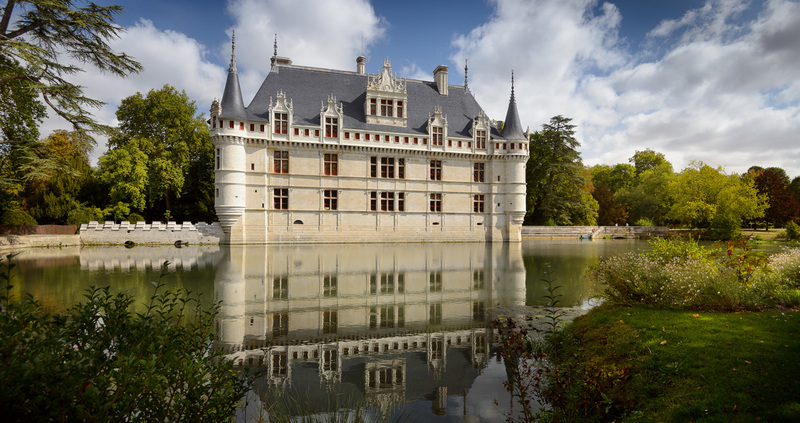 The Loire Valley is also a vast expanse of unspoilt nature and a real sanctuary for wild animals and plants. 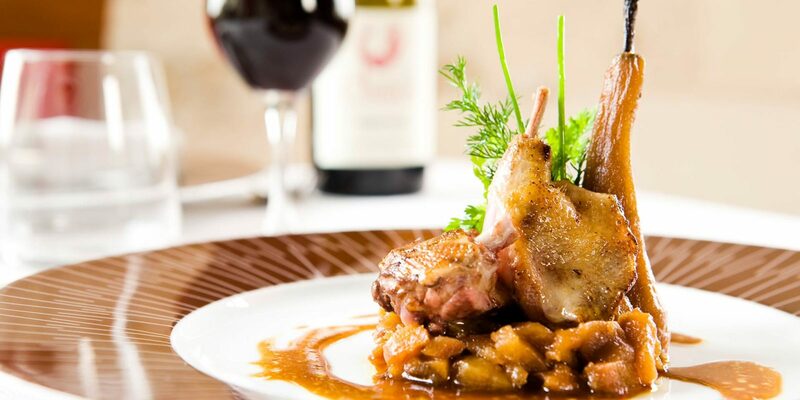 What a sight to see flocks of migrating birds flying over the river and settling on the island banks! 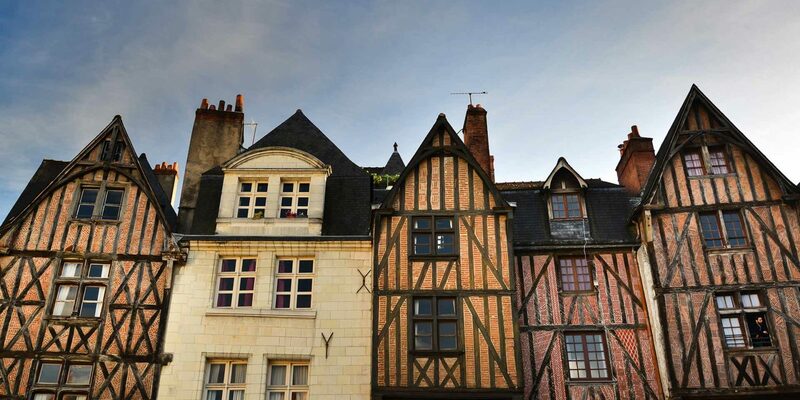 From Amboise in the east to Candes-Saint-Martin in the west, exquisite panoramic views of islands and shifting sand banks unfold before your eyes, making you feel like you’re watching a constantly changing painting. 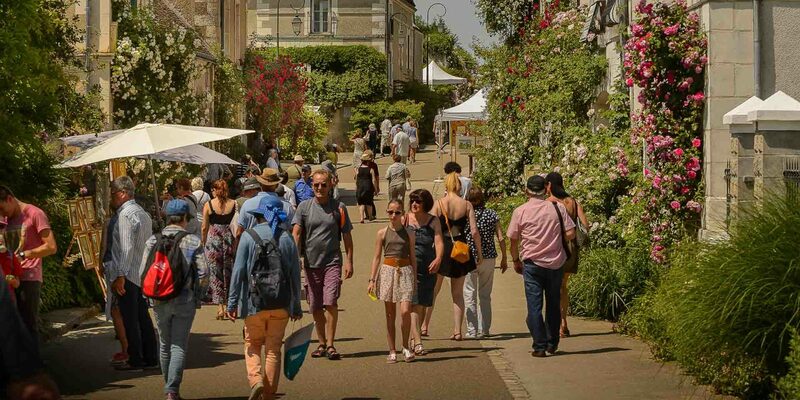 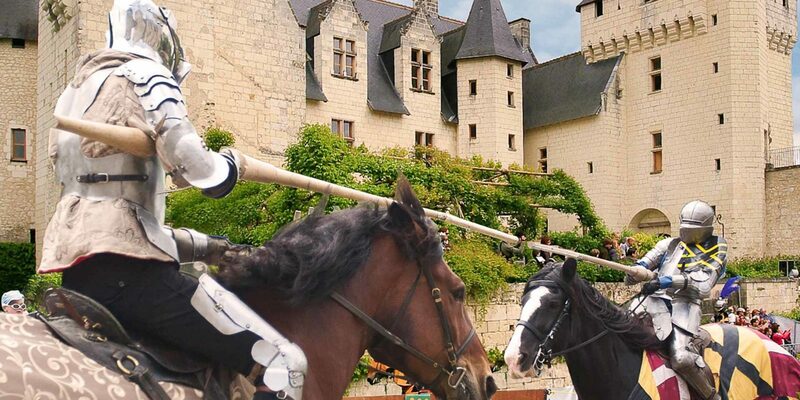 Here perhaps more than anywhere else, the Loire and the tufa hillsides form an ideal backdrop for the great majestic Loire châteaux, the art of the garden and the art of winegrowing. 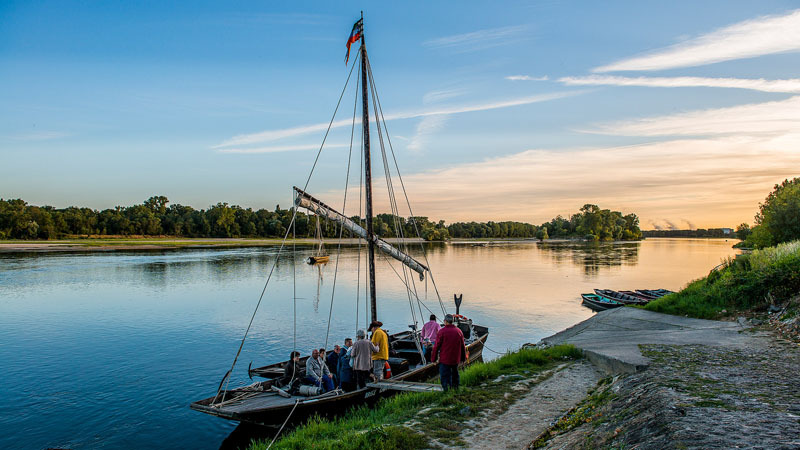 Take a trip in a traditional boat (a ‘gabare’ or a ‘toue cabanée’) and become completely immersed in the scenery, observing, as did the bargemen of the Loire, the beaver colonies, the iconic terns nesting on the banks and the huge catfish skimming the surface of the water. 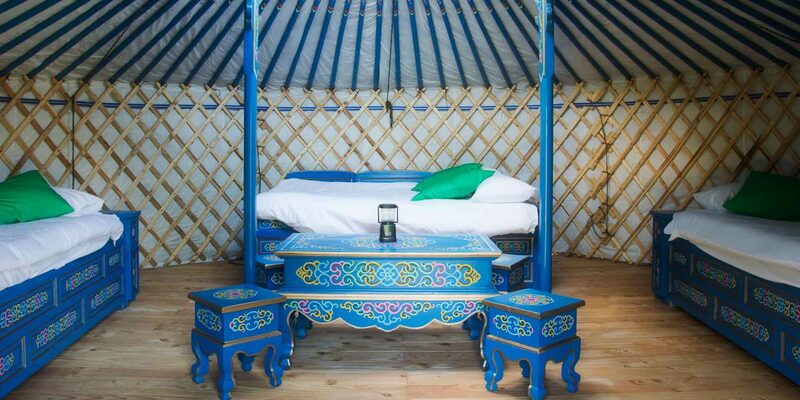 If you’d prefer stand up paddleboarding, canoeing or a trip in a hot-air balloon, you only have to ask!